Mayor Marty Walsh said he's disappointed Amazon didn't choose Boston as the location for its new headquarters but the city will continue to thrive without them. "Boston doesn't need HQ2 to be successful. We already are," Walsh said. "We've added 100,000 new jobs in the last five years, and we're on pace to add significantly more. We're growing as a city. We're not going to stop. We're going to continue to search for those next companies -- big and small -- that want to call Boston their home." 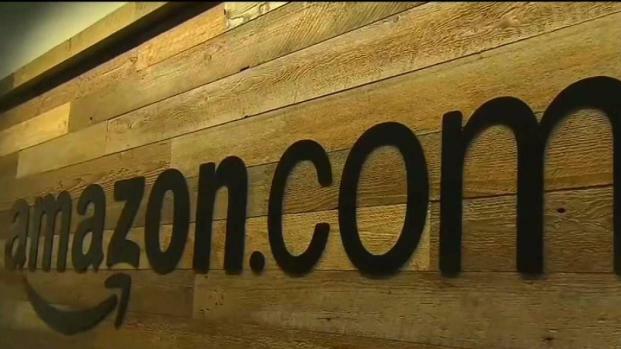 Amazon announced Tuesday morning that it plans to split its new headquarters, dubbed HQ2, between New York City and Northern Virginia, ending a year-long courtship by Boston and other metropolitan areas across North America. Each neighborhood will receive $2.5 billion in economic investment and see 25,000 new jobs, Amazon said. Boston Mayor Marty Walsh talks about Amazon's decision to choose New York and Northern Virginia over Boston for its new headquarters. Walsh said Tuesday that he thinks "Amazon might have missed an opportunity here in Boston because we have the talent in our city and growth in our city that could work with them." But at the end of the day, he said Amazon is already here. "We do have Amazon in our city," Walsh said. "Three years ago we had zero Amazon employees in our city. We have 1,000 now. We're about to build a building for Amazon now. I look forward to continuing that relationship and building with them." 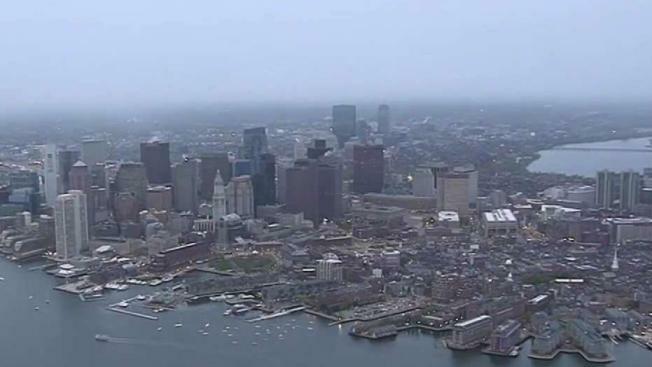 The company already has about 3,500 employees in Massachusetts, and the company announced a major expansion in the Seaport District earlier this year that is expected to create an additional 2,000 jobs. That office is slated to open in 2021. "I'm always up for a good competition, and at the end of the day, we still have a strong Amazon presence in Boston, and that office is gonna grow. We're gonna be fine." Walsh said in the end, he thinks the city did all it could to try to bring Amazon to Boston. "I don't know what more we could have done," he said. "I don't look at it as a negative, I look at this as an opportunity." The state could have offered financial incentives. New York and Virginia offered a combined $2.2 billion. "I don’t think we would’ve gotten near that here in Boston, or Massachusetts. I’ve had conversations with the governor prior to this and we really didn’t get into a conversation on incentives to come," Walsh said. "It makes sense to me that they’re going to places that are giving them large incentives packages," Boston Business Journal’s Catherine Carlock said. Carlock says there were concerns that a second Amazon headquarters would put a lot of strain on Boston‘s existing tech workforce, housing stock and transportation infrastructure. "What I’m hearing from the business community is, frankly, a sigh of relief," she said. 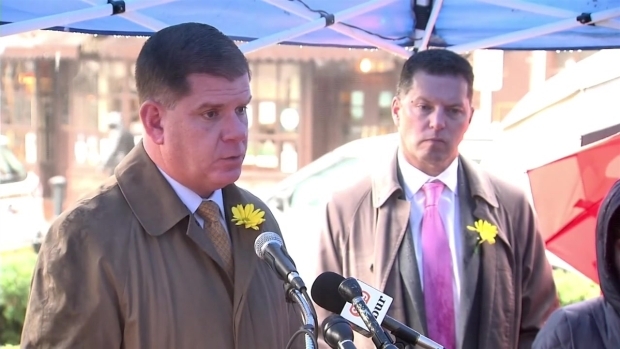 Walsh said he doesn't think Amazon's decision not to come to Boston will negatively impact Suffolk Downs, the former horse racing venue in the East Boston neighborhood near Logan International Airport that was considered the city's preferred site. "I'm not concerned about that spot," he said, noting that there are already plans in the works. 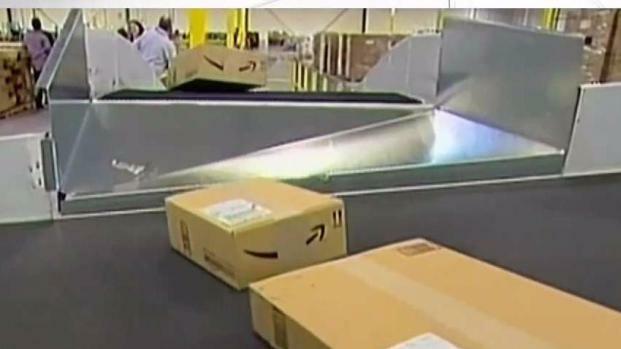 The Massachusetts Office of Housing and Economic Development issued a statement Tuesday trumpeting the thousands of Amazon employees already working in the state in communities like Boston, Cambridge, North Reading, Somerville, Dedham, Everett, Fall River, Milford, Stoughton and Braintree. "Massachusetts is the proud home of nearly 4,000 Amazon jobs located in numerous facilities across the Commonwealth, including the headquarters for Amazon Robotics in North Reading and the creation of an additional 2,000 Amazon jobs in Boston’s Seaport district by 2021," the statement said. "We are pleased to have attracted global companies that contribute to our innovation economy, supported by the Commonwealth’s world class colleges, universities and top research facilities and will continue to focus on attracting good-paying jobs and new employers to every region of the Commonwealth."